From block height 330000, Nxt features a mechanism to create your very own currencies to give you the financial freedom you deserve. We call it the Monetary System. Not a financial expert, a local group initiator or a crypto-expert? Have a look at Nxt – The Economy Platform to find out what else Nxt has to offer. There are a large number of local or community currencies in existence around the world today; most of them being geographically based (in towns, cities and regions, for example: Berkshares in the US and Chiemgauer in Germany). The currency founders issue a certain amount of currency units for use within the community. Some local currencies take the form of units of time, called ‘hours’; others comprise units of currency pegged to the national currency and named after the locality in which they are used. Some are paper based, some are digital and others comprise a mixture of the two. Setting up a digital local currency system requires extensive know-how of cryptography, a stable server infrastructure and a support team. Unfortunately, the expense and difficulty of meeting these requirements means that many local currency schemes either never get started or are restricted to being either wholly or partly paper based and therefore unable to reach their true potential. Nxt offers an easy and comprehensive approach to creating your own digital currency without having to expend resources on any of the aforementioned issues. Nxt uses modern cryptography, has a growing server infrastructure and an active development and support team. Unlike other currency systems in which users’ wealth is reduced by the continual or sudden expansion of the money supply, currencies based on the Nxt platform can be designed to act as a store of value. For their new currency to function as such, its founders need to back their new currency by locking (in effect, keeping on deposit) the equivalent value in NXT. NXTs always have intrinsic value as they function as the fuel that powers the Nxt network. Users are able to leave the system at any time by redeeming the corresponding amount of locked NXTs for their currency units. 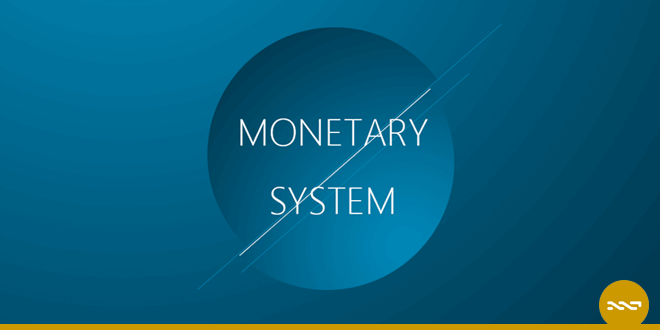 In case the currency’s utility is reduced by external factors, users can quit anytime because of this integrated safety mechanism. Such devastating external factors could be fraud, war etc. Creating a new currency with Nxt could not be easier; all the hard work has already been done for you. You only need to specify which of the currency properties supported by the Nxt platform you want to be integrated into your new currency. These properties control how the currency can be used. Two examples of these currency properties are the ability to trade that currency on the integrated currency exchange and the crowd funding ability. The latter enables the currency founders to increase the adoption of their new currency by having more people join the currency creation. This way, the freshly created currency units are distributed automatically. Another way of performing crowd funding is described here.